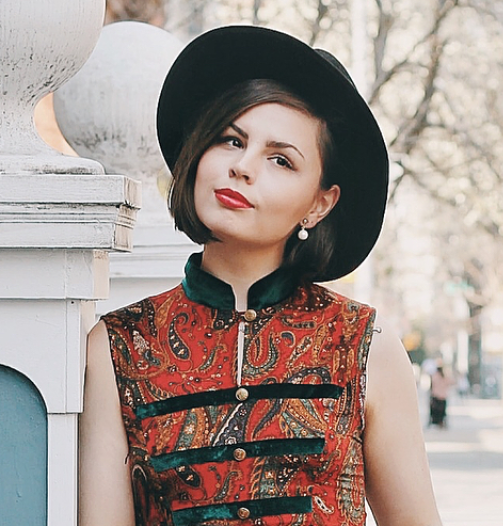 Remixed Item: red trench coat, Forever21. I was surprised at the similar color palette I chose for all of these looks though. Next time I wear this coat (other than today!) I need to mix things up even more and throw in some brights. Love all of these looks :) I have a trench from H&M that has lasted me for a number of years as well. They are great wardrobe staples to have. Yours makes me think of Pretty Little Liars when Allison was pretending to be Vivian. I love remix posts and this is such a beautiful coat. 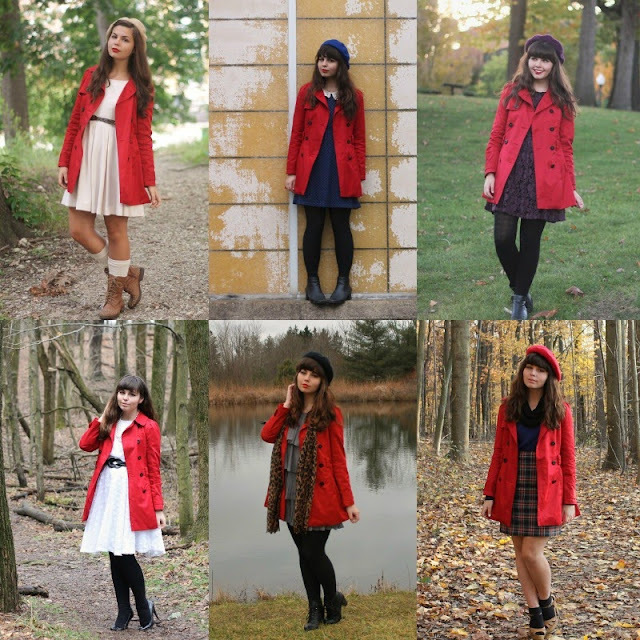 I just adore red coats. There are so many different and amazing looks here. I love your style so much. This red coat is so cute on you, I love all of these outfits!